After hearing the rumors of an upcoming film based on the Fear Street novels by R. L. Stine, we thought it might be fun to take a look at some of the author’s most memorable books and spotlight a few that we think are rife for adaptation. 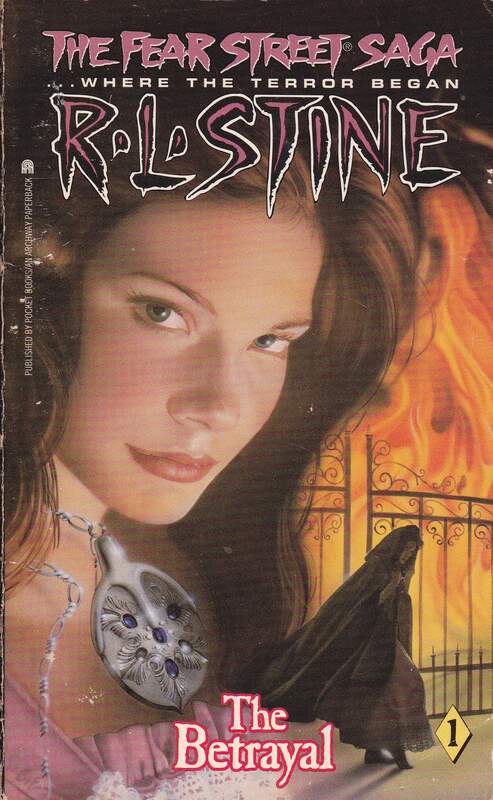 As a young adult in the 1990s, this writer was a fan of Stine’s work. There was a definite anticipation when a new one would pop up in the school library as to who would be the first to get their hands on the latest copy. These novels were a chance to get near enough the flame to be dangerous but without ever really getting burned. After re-reading a few of them as an adult, one could definitely see the “young” part of young adult stressed a little more than previously remembered. However, some of them still had a few good ideas and twists that could potentially make for an entertaining film. If done right that film could even be successfully scary. Although, any true fan of the series knows that reoccurring resident (and Shadyside’s own Little Miss Hot Pants) Suki Thomas must make more than just one appearance. The following list is composed of Fear Street novels with the best potential for an adaptation to the big screen. Related: Exclusive Interview: R.L. Stine on Goosebumps, Fear Street, an More! This novel is inspired by the idea of a Freaky Friday from Hell. Nicole character switches bodies with her best friend Lucy only to find out that her “bestie” has murdered her own parents. While always being closely pursued by the police, she is faced with one horror after another as Lucy continues to get away. Overall, the way the novel is told in a seemingly predictable way but with a bit of tinkering here and there could work quite well as a feature film adaptation. If done well, the twists could really have an impact on its audience. Although Switched is not the strongest of the Fear Street novels, it is full of interesting ideas that would work well on film. 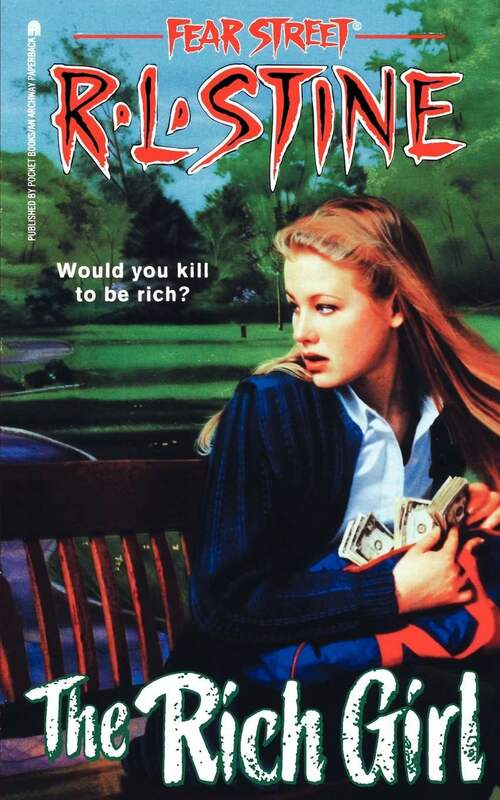 This Fear Street book with twists and stereotype reversals finds the story following two girls (one rich and one poor) that stumble upon a large sum of money. What follows is a plot of betrayal, twists, and a final reveal in which nobody really wins. Yet, the fact that nobody wins works because ultimately the point is that people are not just two dimensional. Money can blur anyone’s judgment and when someone is desperate enough to keep it then all bets are off. This is another book that would definitely need a bit of tinkering to make it successful as a big screen adaptation but it definitely has potential. Its strength lies in the reversal of the prank call. Most horror films that deal with someone receiving threatening phone calls tends to be instigated by the dangerous killer making calls to the home of an innocent and unsuspecting girl. 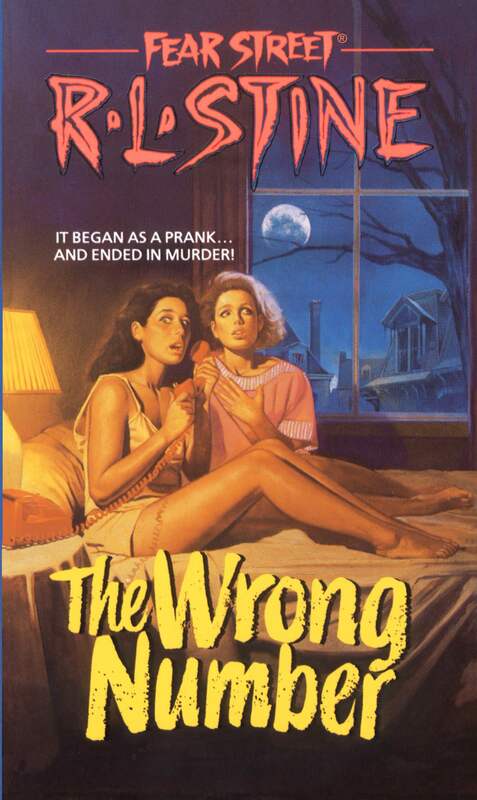 This book focuses on two girls who are making the prank phone calls. It is only after they make the phone call that they reach the killer on the end. The rest of the plot works at times but one can argue that the way everything turns out is a bit contrived and unbelievable. However, taking the same basic characters with the same initial idea and having it all play out with different motivations would actually make for an interesting film. 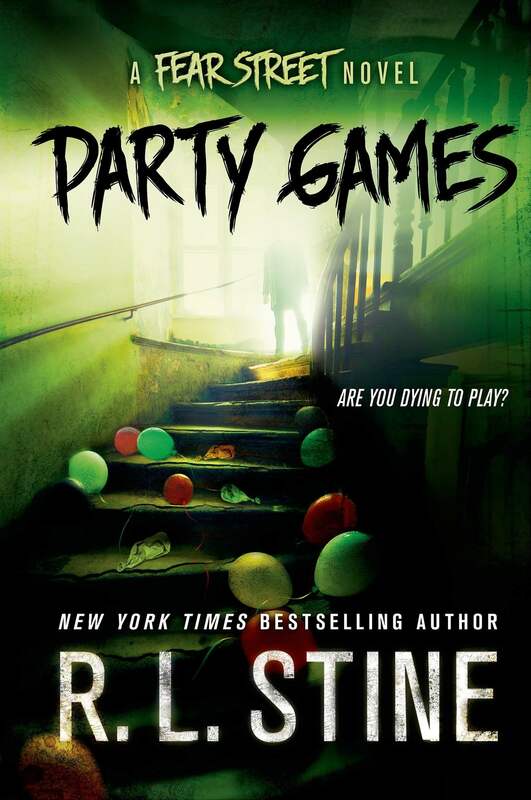 Party Games is one of the newer additions to the Fear Street series. It focuses on a group of teens gathering for a birthday party honoring a Fear descendant. The party takes place on a deserted island. Even though this updated tome has references to text messaging and Twitter, the teens of Shadyside still find themselves in the usual situations that their 1990s counterparts faced. Party Games is similar in setup to films like April Fool’s Day but it goes to a different place by the end. What works really well for this novel is that it takes the idea beyond all of the murder and mystery being a joke. And the joke turns into a deadly reality when some party crashers enter the scene with malicious intent for the host and his guests. 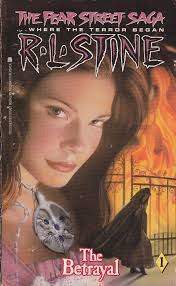 If the Fear Street series were to ever become a successful horror franchise, it might be interesting to see how it all began. Composed of the books The Betrayal, The Secret, and The Burning, this trilogy is the grand revealing of how Fear Street got its name. These books are relatively short so, it wouldn’t be necessary to have three separate films made out of the trilogy. It could easily work as one. The trilogy focuses on the original curse placed upon the Fier family involving innocent women being burned at the stake, name changes, and even the drinking of blood. One evil event after another happens between the Fears and the Goodes until everything comes to a head with a doomed wedding. 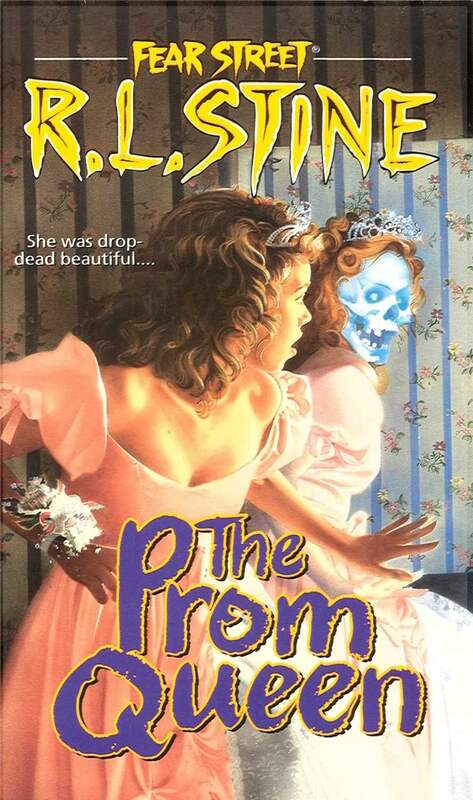 While going to the prom has been a staple of the horror genre dating back to Carrie, this Fear Street novel is neither supernatural nor just another Prom Night or Carrie clone. Focusing on Liz and four other prom queen nominees, The Prom Queen definitely has the potential to work as a slasher adaptation. There are five girls that are all in one way or another competing for the title. Their reasons for seeking the coveted honor vary a bit from girl to girl. But we get a bit of back story on each and learn just why they so badly want the crown. However, these girls have more than just searching for the right dress and rehearsing their acceptance speech to worry about: There is a killer targeting each one of them. In this particular tome, the prom is aligned with the spring musical, so there is plenty of space for a film adaptation to take the melodrama to a special level. 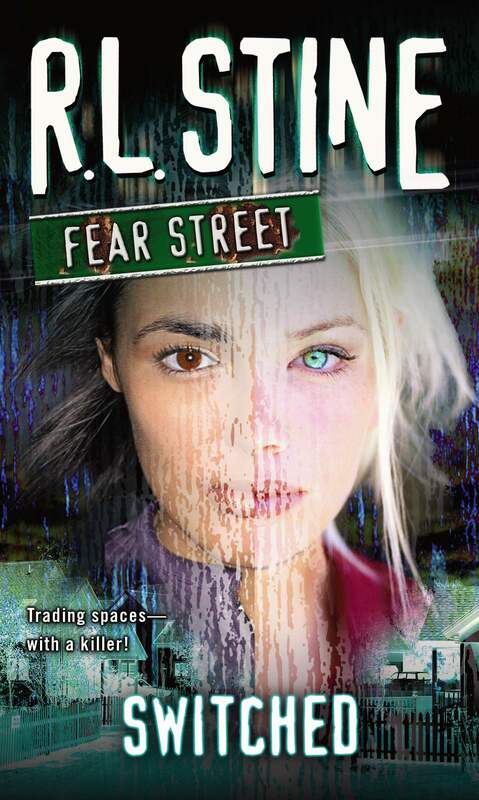 In case you missed it, check out our exclusive interview with Fear Street creator R.L. Stine right here! Take a Virtual Tour of The Overlook Hotel!